﻿ What's good and what's not about these BKS race gloves? What’s good and what's not about BKS' race gloves? Here's the good bits: British brand BKS, creators of top-quality tailor-made leather kit, have released these all-new off-the-peg race gloves. Developed to the same spec as the gloves BKS make for many UK police forces, they’re made from 0.9mm thick cowhide. And some not so good bits: You need to order direct from BKS. But the upshot of this means that they’ll help you get the perfect size. 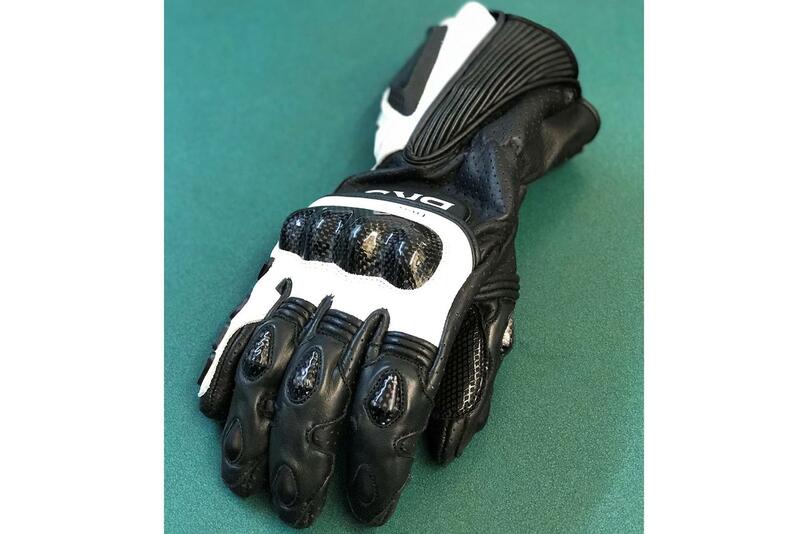 For more MCN glove reviews click here.